Mayville Academy of Performing Arts now offers vocational qualifications to all KS4 pupils. These qualifications are designed to supplement GCSEs and are scheduled outside of the regular school day, to offer practical, structured learning with the flexibility to specialise in dance and/or acting and related performing arts industries. 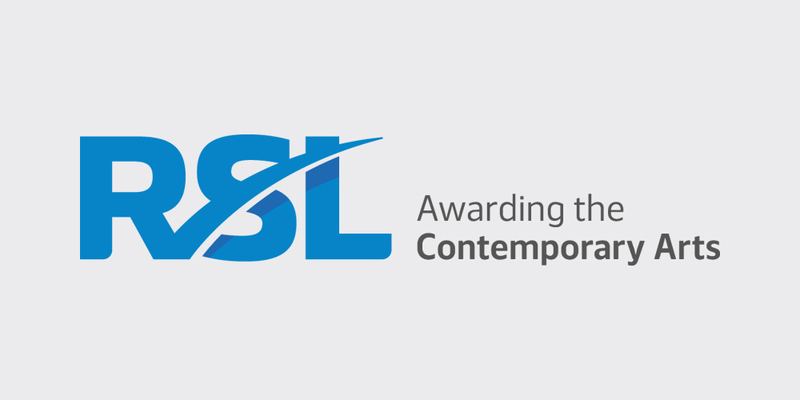 Mayville is the only local school in both the private and state sector to offer the Performing Arts courses certificated by RSL (Rockschool Ltd). The performing arts have always been an essential part of education at Mayville. For the last thirty years we have been expanding our creative arts provision, both in terms of infrastructure and ambition. Following success at the ISA National Dance Competition where we were awarded first place for both our Key Stage 2 and Key Stage 3 entries and a second place and highly-commended for our Key Stage 4 entries, our pupils have since been invited to showcase the annual ISA Conference. We have participated in Rock Challenge since 1996, and we are the only school nationally to participate every year since its inception. Performing arts is a part of Mayville life and all children have the opportunity to participate and gain some of the invaluable skills offered during such participation. Performance is encouraged on a regular basis and through this, pupils acquire skills in teamwork and cooperation together with preparation to ‘be your best’ and a strong work ethic to succeed. Performing arts are built into the curriculum and all pupils at Mayville will experience a variety of performance projects designed to incorporate the wide range of skills available to them. Every two years we stage a large-scale production, either at a local professional theatre or by using our own facilities. 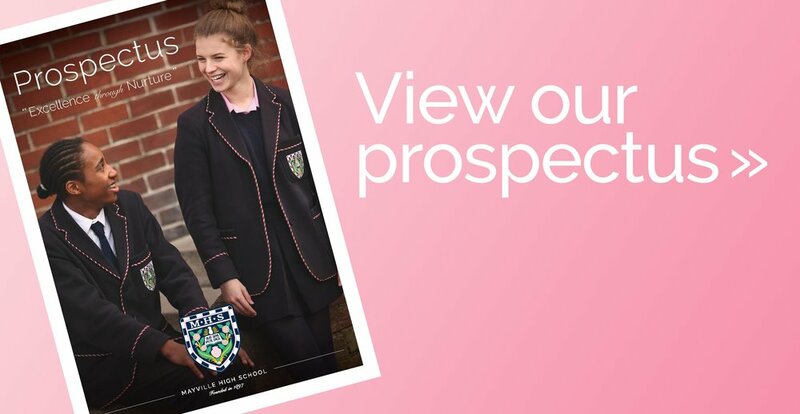 There are many other performance opportunities for our pupils such as the annual prize-giving concert, carol service and Rotary Club performance evenings. There are weekly assembly slots where pupils show their developing performance skills, whilst half-termly mini concerts and showcases provide a platform for any pupil to perform at their personal best. The GCSE performance evening showcases the coursework and skills of our current and budding GCSE students, resulting in performances of an extremely high standard. Participation in local community projects has included remembrance and dockyard events, together with a number of other projects specific to Portsmouth. We have years of experience of participating in local music festivals and more recently we have taken part in the Shakespeare Schools’ Festival. Speech and Drama lessons have been taught at Mayville since 1964 and we have been a centre for LAMDA examinations in Drama since 1986. We enter the ISA Drama Competition and the ISA Composing Competition on an annual basis. Mayville has produced pupils who have already reached a professional level prior to leaving the school at 16. Several have successfully auditioned for performing arts colleges and have ultimately gone into professional roles as composers, performers and leaders in their field. We work alongside local dance and drama schools, enabling our pupils to attend events and festivals such as the All England Dance Festivals and the Dance World Cup thereby providing them with constant enrichment and furthering their training, whilst continuing with their academic studies. This qualification offers practical structured learning with the flexibility to specialise in dance and/or acting, and related performing arts industries. The certificate and extended certificate consist of externally assessed core units and internally assessed optional units. Their chosen pathway develops their dance or acting skills and/or related contextual, historical or theoretical understanding. As technical awards, these qualifications will equip pupils with knowledge and practical skills focusing on the study of the creative and performing arts industry sector, together with the acquisition of practical and technical skills. These qualifications fulfil entry requirements for both academic and vocational study post 16, alongside GCSEs. On the dance route pupils will take weekly technique classes in jazz, musical theatre, tap, contemporary, ballet and audition technique. They will prepare for a performance assessment each term, with the opportunity to regularly perform for an audience. We will be performing in the community at local schools and events, giving pupils an opportunity to learn and develop leadership and teaching skills. On the drama route, pupils will take weekly lessons in both performance and theory, and have the opportunity to express the theory in their practical work. Each term, pupils will prepare for an assessed performance, and will work towards performing before an audience each term. 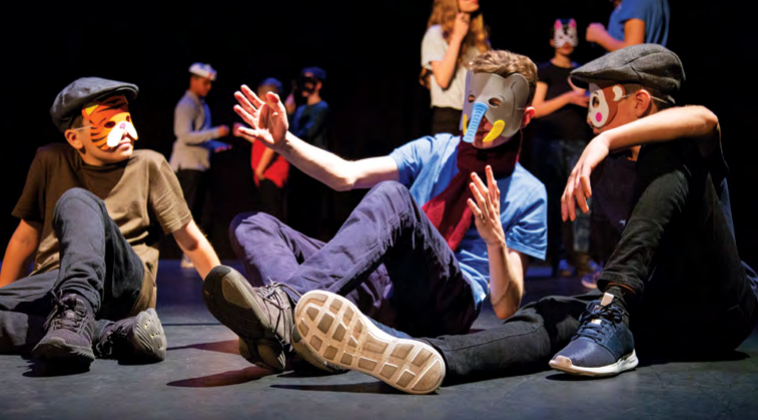 There is a vast array of unit options available to pupils across the course, including performing from a script, acting for the camera and TV acting, mask work or puppetry and devised work or script writing. We are proud to have two purpose-built performing arts halls: Linda Owens Hall is our large studio theatre, equipped with barres, mirrors, sound system, a lighting rig with computerised lighting desk and concertina seating for up to 140 people. We hold many productions, showcases and events in this space, with the ability to build large scale sets and scenery. Hartridge Hall is located within the brand new Michael Babcock House development. With a capacity of up to 70, this purpose built studio space is perfect for rehearsals and more intimate performances. Both areas feature breakout spaces and changing facilities. Our ever-expanding costume room houses a wealth of costumes available to use for performances in classes, as well as in productions. The recently-completed Charlotte West House is home to our music rooms. In the main space, pupils have access to a wide variety of instruments, along with recording and notation software, enabling pupils to compose and record their own music. Our practice rooms offer private space to rehearse and participate in one to one music tuition. We have an enthusiastic and motivated team of staff who are experts in their fields, with years of experience behind them. Each with a unique approach, they inspire our pupils to challenge themselves, both technically and in performance, to achieve excellence within their chosen discipline. At Mayville, we nurture the individual and our performing arts staff work closely to ensure each pupil receives the tuition they need to achieve their personal goals.